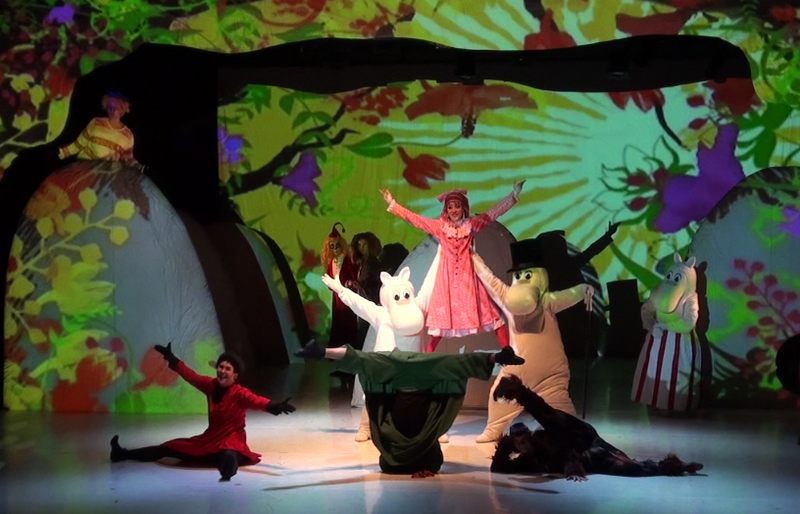 "For the Moomin fans, Dancing Moominvalley is happening at the Shanghai Children's Art Theatre on September 26-27. 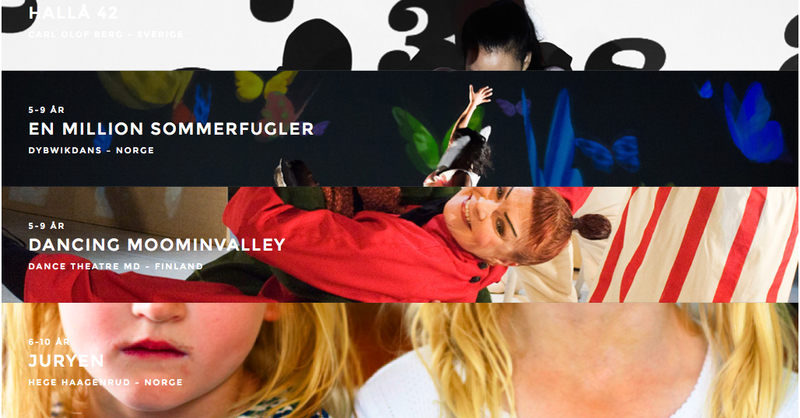 Expect lots of dancing hippo-like creatures from the popular Finnish children's series. Tickets start at 180rmb." 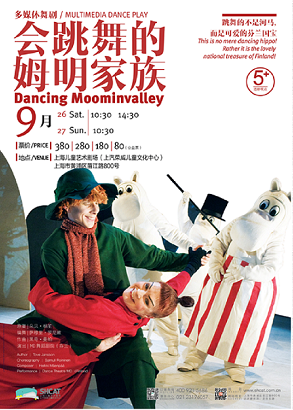 "Dancing Moominvalley is a dance production based on The Tales From The Moominvalley, the sixth book in the popular children’s series by Finnish writer Tove Jansson. 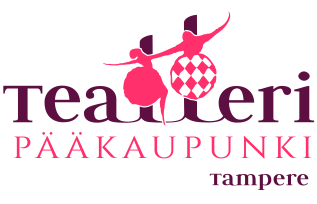 The show is choreographed by Samuli Roininen and composed by Heikki Mäenpää. It follows the stories of the Moomin family and adapts the themes of the novel – including friendliness, difference, and otherness. The performance was featured in the Finnish cultural program at the 2010 Shanghai Expo where it won the Culture Award. Expect lots of dancing hippos." Great News! Dance Theatre MD's Dancing Moominvalley ensemble will perform three times in Shanghai in coming September. The venue will be Shanghai Children's Art Theatre's Roewe Theatre. 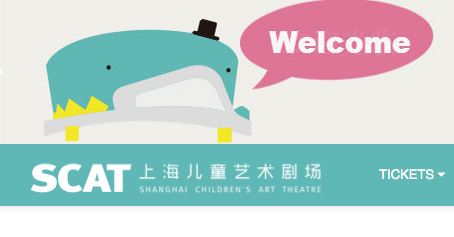 Shanghai Children's Art Theatre is part of the China Welfare Institute. The Theatre was officially opened on 1 June 2013, and renovated from the SAIC-GM Pavilion used during the Shanghai 2010 World Expo. 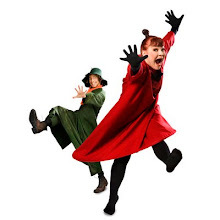 Shanghai Children's Theatre is currently the city's only professional-level stage designated for children's drama performances. It can seat 1,088 audience members and has the kind of fancy equipment found in other contemporary theaters in town. 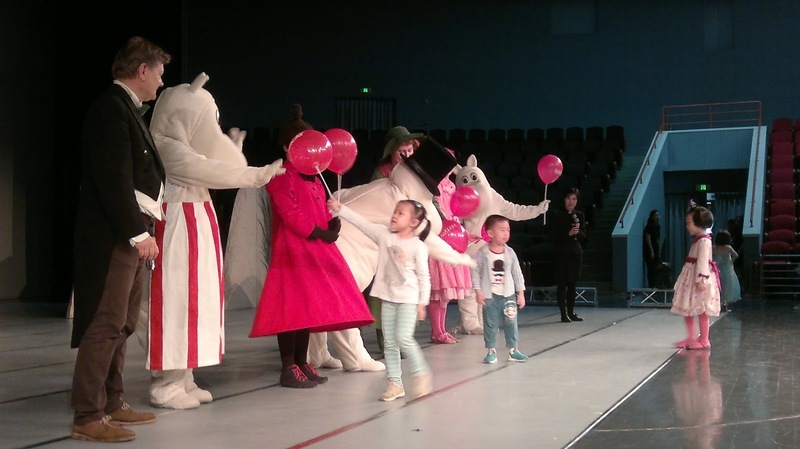 In Shanghai we will also celebrate Dancing Moominvalley ensembles 200th performance. Dancers in Shanghai are Anu Castrén, Jatta Haapamäki, Milka Laakso, Sonja Pälli, Sulevi Sihvola and Meri Seppänen accompanied by composer Heikki Mäenpää.